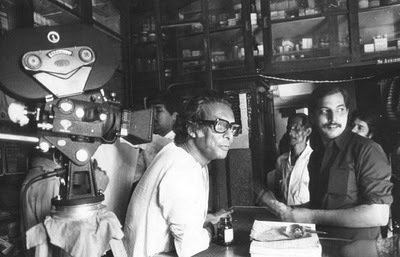 “I have always believed that the political aspect of Mrinal Sen’s films – certainly his better ones – is eclipsed by their over-riding human concern.” John W Hood explores the artistic and humanitarian contribution of Mrinal Sen’s films to the world of cinema. The least memorable of Mrinal Sen’s films is his first, Ratbhor (1956), largely because it no longer exists. 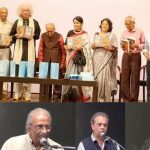 I’ve never met anyone who has seen it, and even Mrinal Sen, when I mentioned it to him some twenty-five years ago, had almost, it seemed, convinced himself that the film had never really been made. Nevertheless, after an inglorious birth as a filmmaker, Sen would go on to make a few more readily forgettable films, but also many worthy ones. The first period of his career, up to the three related films Interview (1970), Calcutta ’71 (1972) and Padatik (1973), has little memorable to offer except for the beautiful and exquisitely understated film, Baishe Sravan (1960) and arguably the best comedy film ever to come from the Indian art cinema, Bhuvan Shome (1969). There are some nice pieces of cinematic confection, such as Akash Kusum (1965), and Nil Akasher Niche (1958) is a commendably original endeavour to portray an unusual character in an unusual historical context. 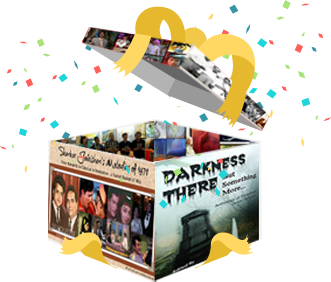 However, as well as being fine films in themselves, Baishe Sravan and Bhuvan Shome point to future highlights in Sen’s career. 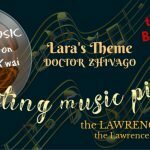 In Baishe Sravan we meet Everyman helplessly entangled in the unalterable course of history or, more simply, the way of things. The way of things finds depiction in various contexts in Sen’s films, while the individuals in conflict with it are also many and various. Its (Bhuvan Shome’s) timeless humour is very funny, largely due to the superb performance of Utpal Dutt as the almost incorrigible Mr Shome. Interview, Calcutta ’71 and Padatik were made in the climate of protest, general and intense, of the Naxalite years and are the best of what many have described as his political films (although I have always believed that the political aspect of Mrinal Sen’s films – certainly his better ones – is eclipsed by their over-riding human concern). Protest here is not sloganeering processions punching the air, but a genuine attempt to make an audience think about what might be wrong with ‘the way of things’. Much the same is to be said of Satyajit Ray’s Calcutta triptych (Pratidwandi, Seemabaddha, Jana Aranya) made almost contemporaneously. 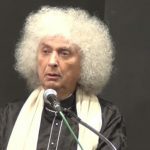 Fingers of blame are indeed, pointed at society’s leaders, most notably the self-interested and largely anachronistic captains of industry, even the faceless puppeteers of the Naxalite movement, but of much greater interest is the suggestion that traditionally held values urgently need to be reassessed. In a moral sense, the city needs to be rebuilt. The rest of the decade saw the emergence in films of Mithun Chakrabarty, winning a National Best Actor Award for his performance in Mrigaya (1976), a critical examination of the injustice of colonial justice; there was also the creation of Oka Uri Katha, a hard-hitting tale of rural poverty that challenges comfortable middle-class mind-sets about ‘the poor’. It is with Ek Din Pratidin (1979) that a new chapter might be discerned in the cinema of Mrinal Sen, a chapter that brings into focus the lives of the urban middle class. Again there is the urge to protest, but the context is different, while the questioning of traditionally held values is central. Ek Din Pratidin is important in pushing the cause of women’s emancipation. The subject as treated here has come a long way since Satyajit Ray and Mahanagar (1963) tackled the establishment on the issue of a woman’s right to work. In Ek Din Pratidin the woman in question asserts her right to maintain personal control over her own life, something which many adherents to a patriarchal value system might find rather challenging. The essence of Sen’s protest here is really quite revolutionary in a society that is over-protective of women, subjecting them to excessive control and fearing the ever-present potential shame that they might engender – by being raped, for example. The narrative twist in this film is the refusal to have the girl explain why she was out all night, so obliging the audience – at least those members of it sensitive enough to be niggled and nagged – to think further about traditional values that would suppress and stifle women. It is with Ek Din Pratidin (1979) that a new chapter might be discerned in the cinema of Mrinal Sen. The so-called middle-class films are mostly good because, along with their technical and artistic polish, they have something worthwhile to say. 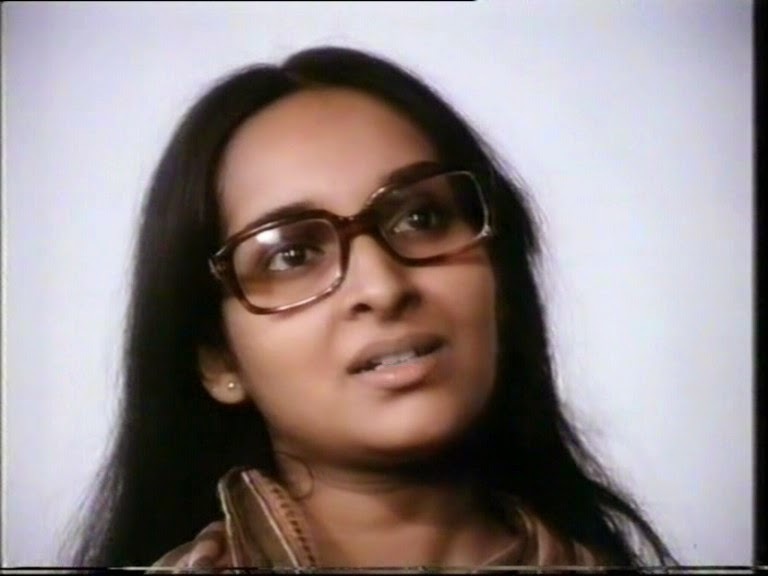 Ekdin Achanak (1989), though, is largely a piece of familial navel-gazing and Chalchitra (1981) is a slight work, but Akaler Sandhane (1980) and Kharij (1982) are morally powerful works as well as excellent drama. Here Sen looks at the ways in which some of us look – or don’t look – at others, ultimately showing certain sections of the privileged urban middle-class to be obnoxious in their smug contentment, their self-interest and their callousness. 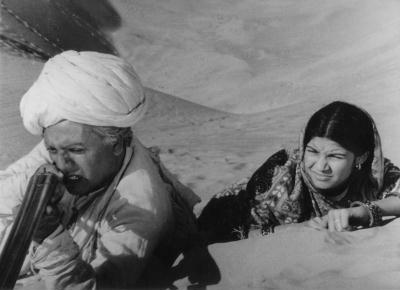 Undoubtedly one of Mrinal Sen’s finest films is Khandahar (1983), and although it is not a film with a social barrow to push, it is typical of Sen’s concern for people, especially their relationships with one another and the dreams that buoy them, the demands that strain them and the cruel realities that may threaten to mar them. 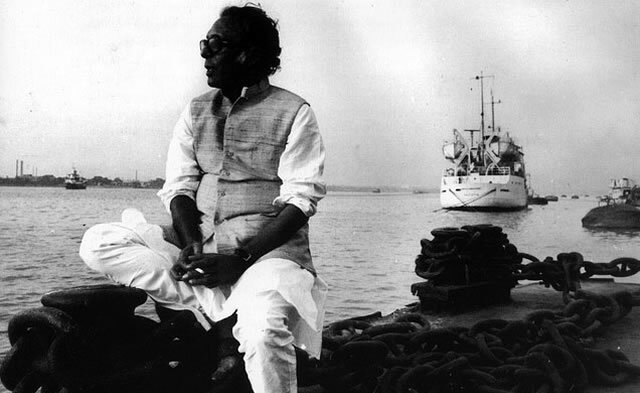 After reaching lofty heights with Kharij and Khandahar, the quality of Mrinal Sen’s films started to decline. Genesis is a brave attempt to give cinematic depiction to a dull notion of political theory, and it almost works. Mahaprithivi is a brave attempt to discern individual identity in world history, and it almost works. Antareen is a brave attempt to take up literary fantasy in the context of a telephone communication, and it almost works. 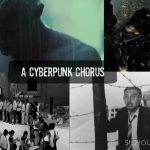 Amar Bhuvan does nothing to enhance Sen’s reputation as an eminent filmmaker. 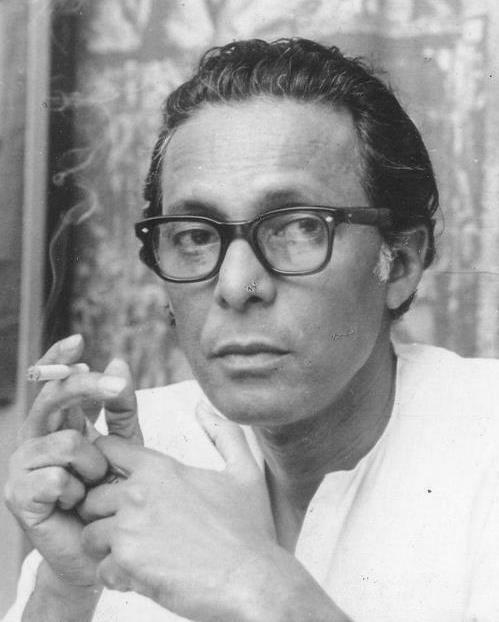 The technical and aesthetic quality of Mrinal Sen’s films ought to be beyond dispute, and for this reason alone he must be regarded as one of India’s leading filmmakers. However, the value of his contribution to the art of cinema is not just artistic but must be assessed also in the light of his humanitarianism embracing his warm compassion, especially for the meek, and his profound concern for social justice.